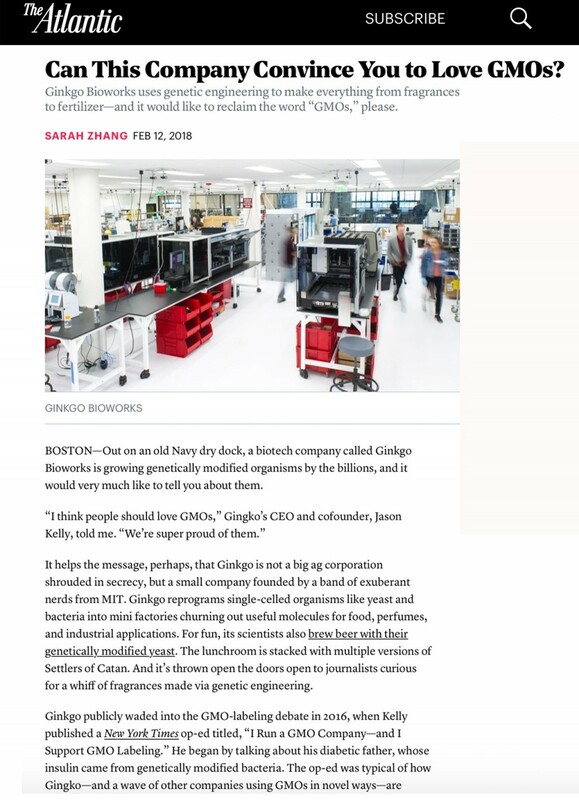 After consulting Casebia (CRISPR/Cas technology) and BlueRock (induced pluripotent stem cell technology) on brand strategy, naming and CI we recently worked with Ginkgo Bioworks and Leaps by Bayer on the naming, branding and CI of their new Biotech Joint Venture. 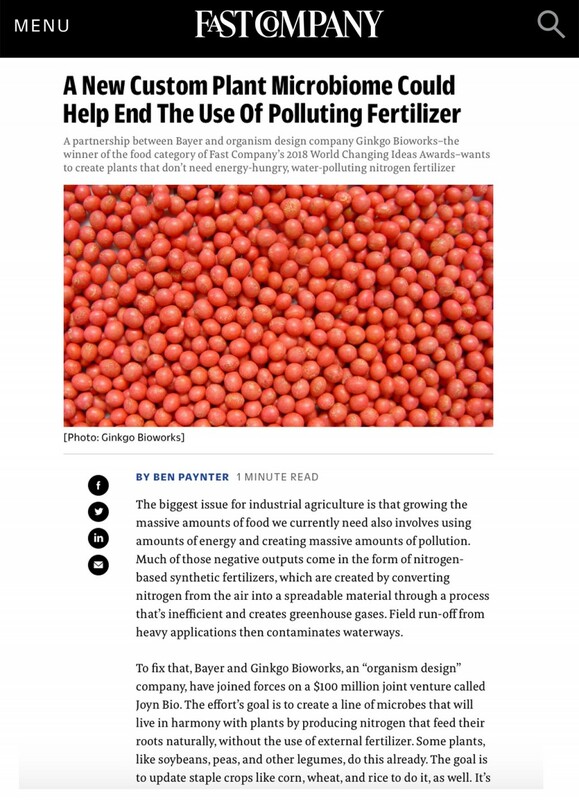 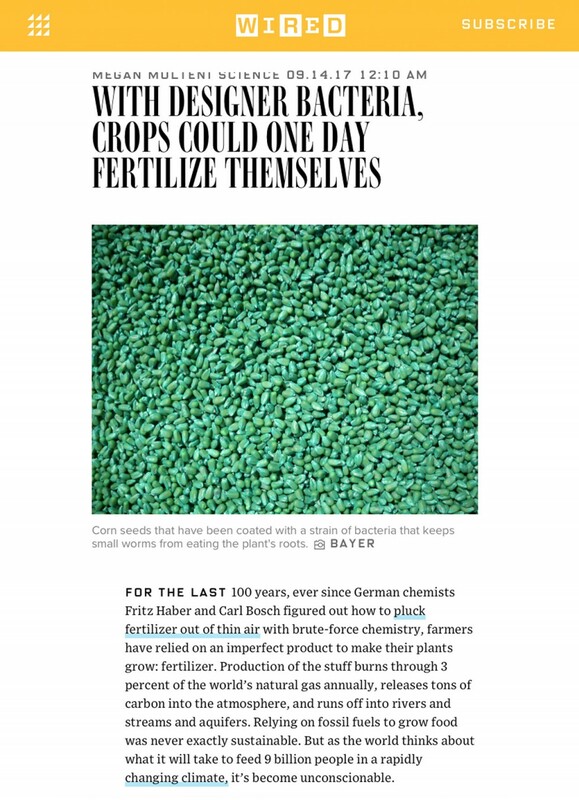 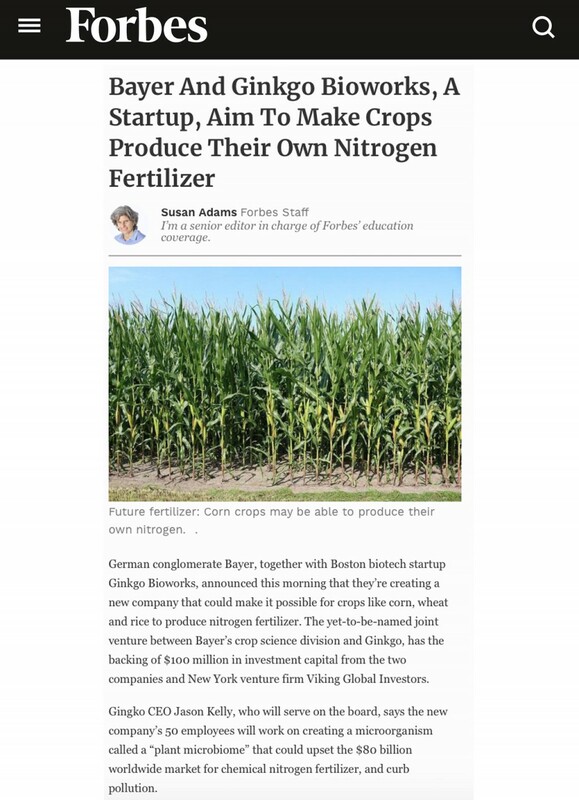 This new company was founded with the goal of bringing advanced techniques in synthetic biology to agriculture to support the industry’s sustainability efforts, starting with reducing the environmental impact of nitrogen fertilizer. 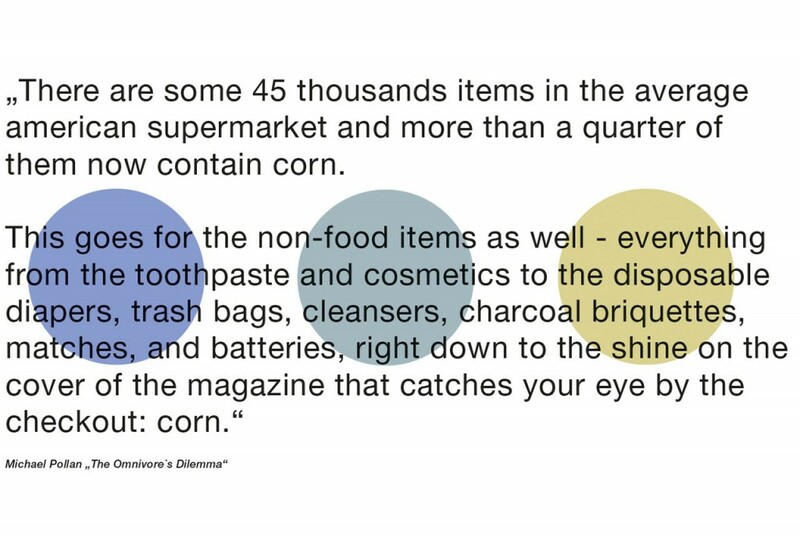 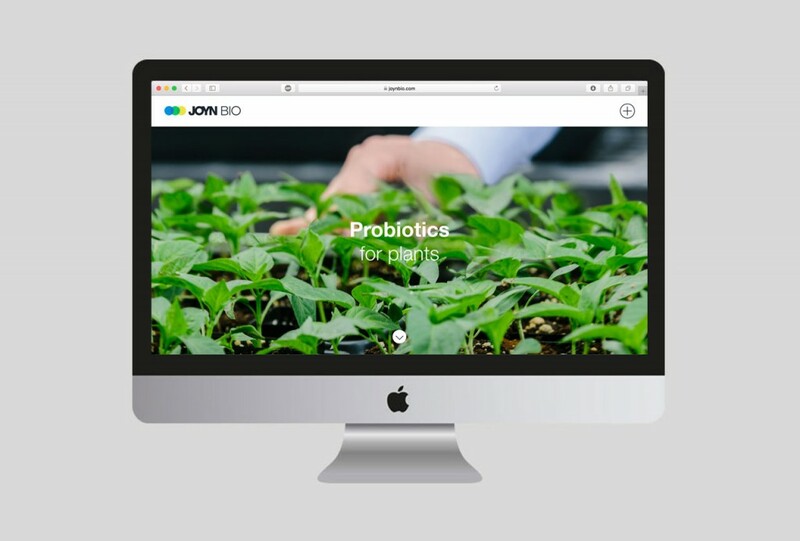 With this approach, the start-up is amongst Impossible Foods, Modern Meadow or Bolt Threads one of the earliest companies, who are working in the new field of synthetic biology. 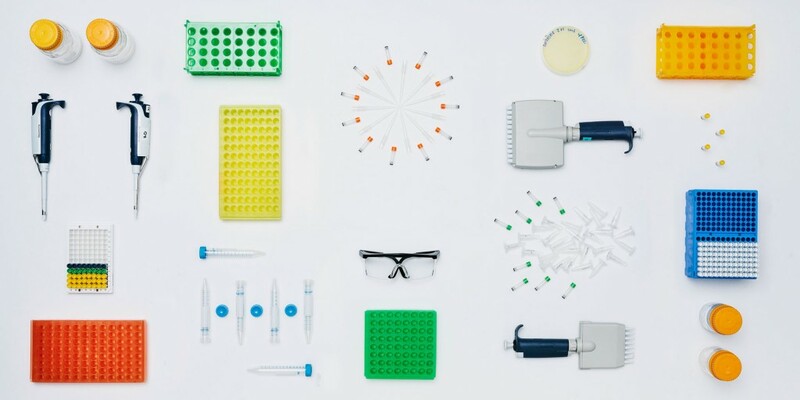 The new biotech company is the fifth investment by Leaps by Bayer, a strategic innovation unit that has the mission to uncover, encourage and activate fundamental breakthroughs by creating and building new companies together with entrepreneurial best-in-class partners. 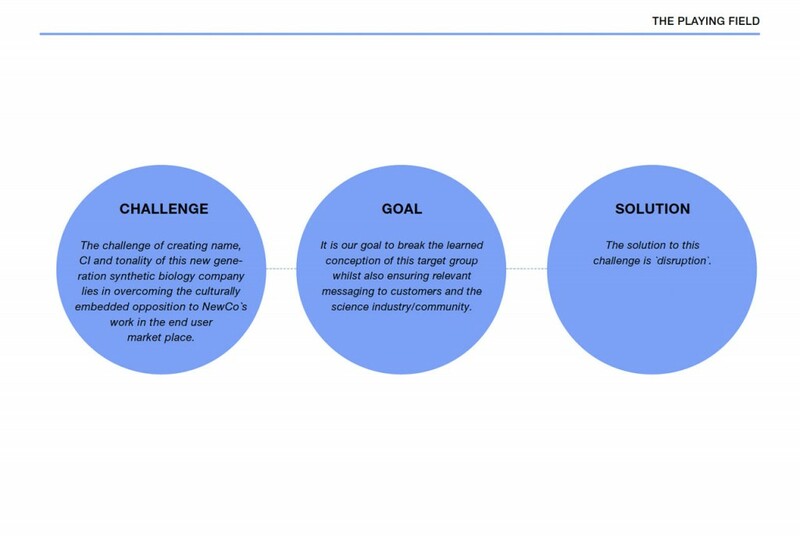 One of the particular challenges by developing the CI of the new brand was to create a CI that lives in the context of the previous founded companies Casebia and BlueRock and integrates the significant CI elements of the two merging companies Leaps by Bayer and Ginkgo Bioworks. 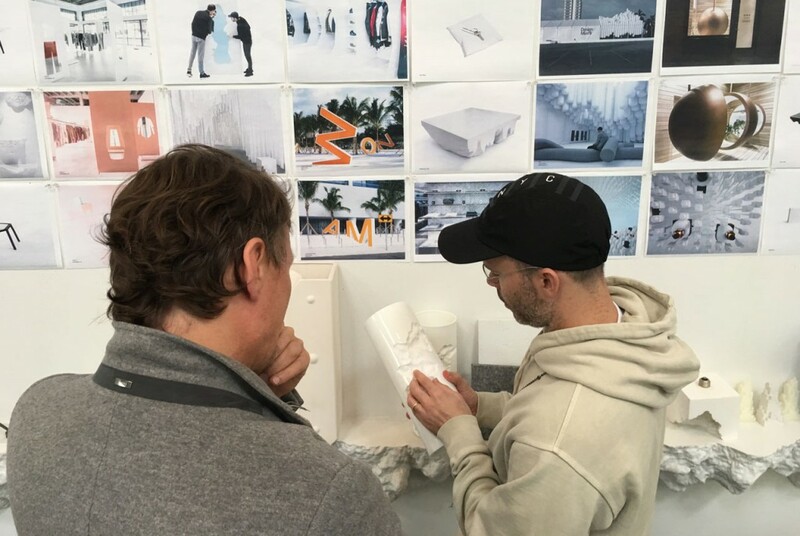 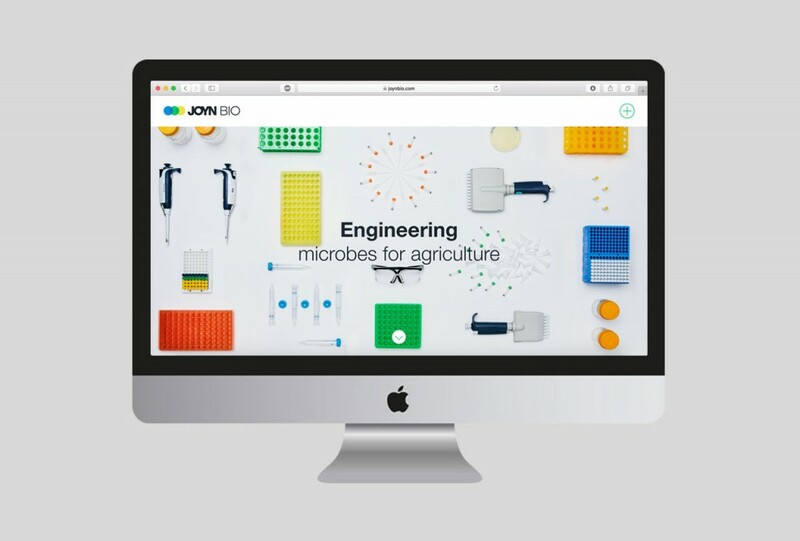 The core task consisted of finding a propriate visual language to communicate the innovations of the new synthetic biology company. 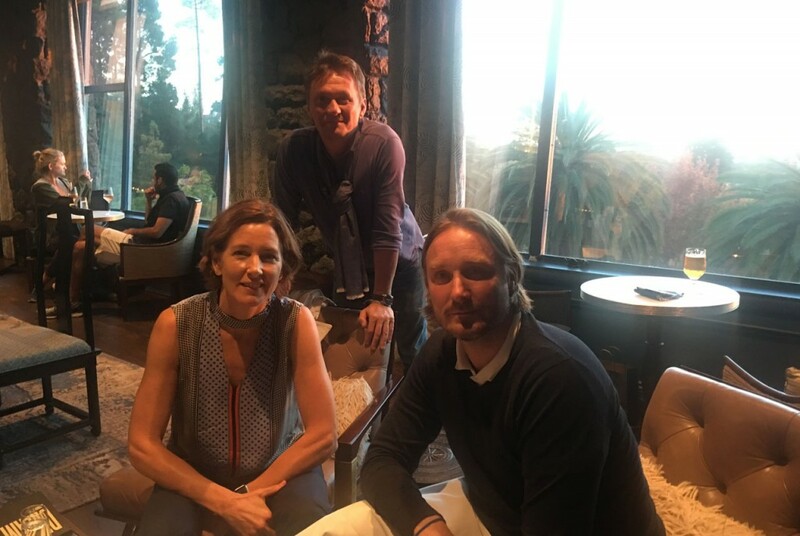 Therefore, we decided to undertake various interviews with experts from our key creative network in the US in order to approach the bioscience field and the specific properties of the company to finally find a new company name and a strategy for its website. 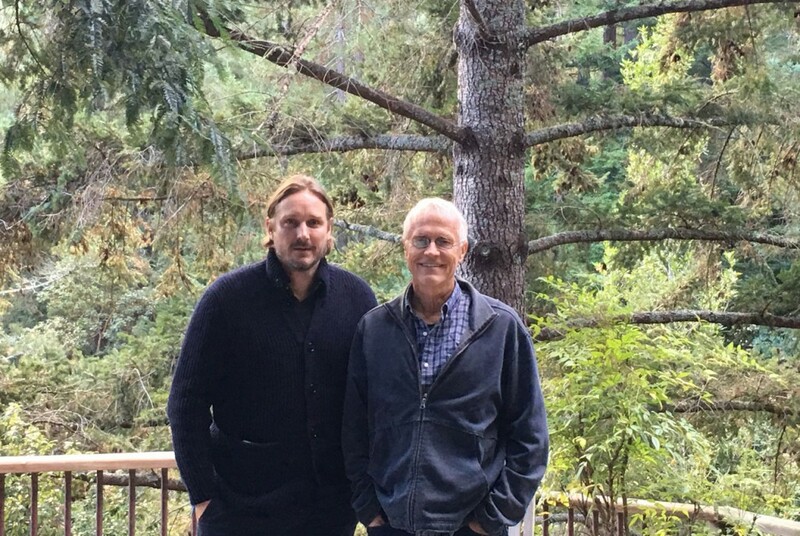 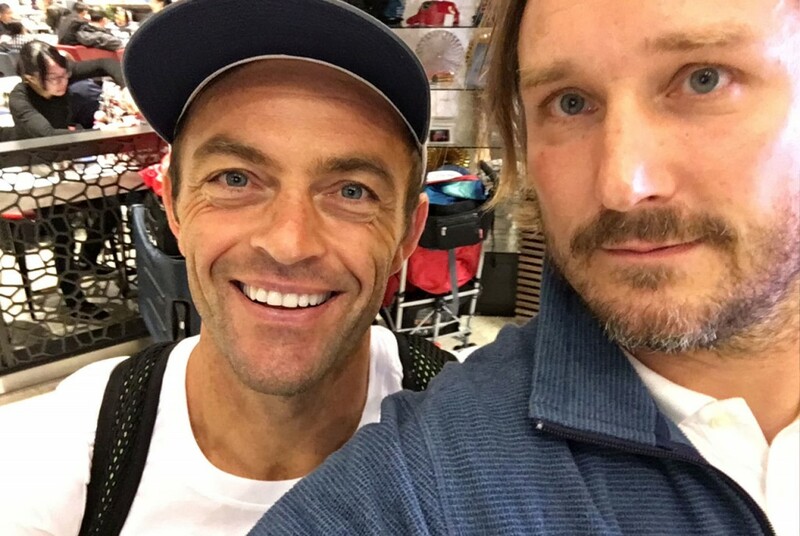 Our interview partners were a best-selling author, the founder of WIRED magazine – now doing a life science medium –, a marine biologist, a globally renowned contemporary artist, a Nike Head Coach for Running, the CEO of the global leading Science Summit in San Francisco, a world renowned environmentalist and a futuristic designer. 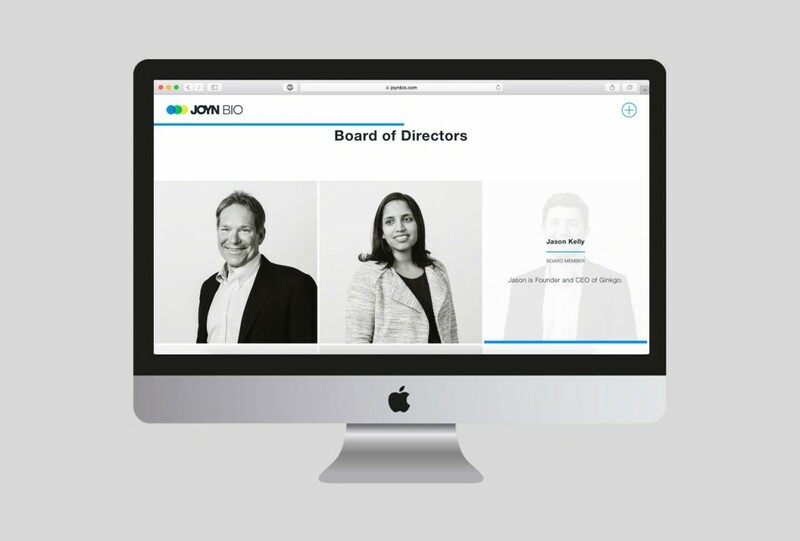 With the help of our interview partners and our client, we decided to call the new Joint Venture “Joyn Bio”. 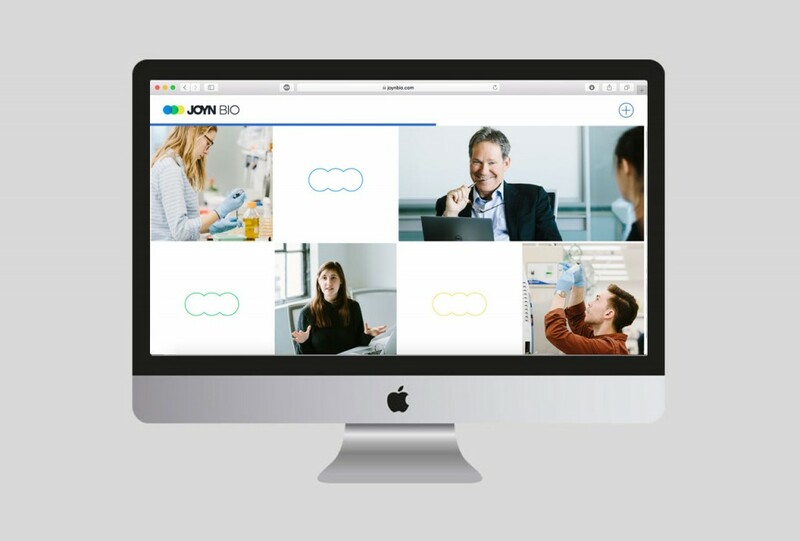 Our goal was to express a positive and playful energy with the name and its logo, but also to convey a feeling of a movement, a start into a new and revolutionized biotech decade. 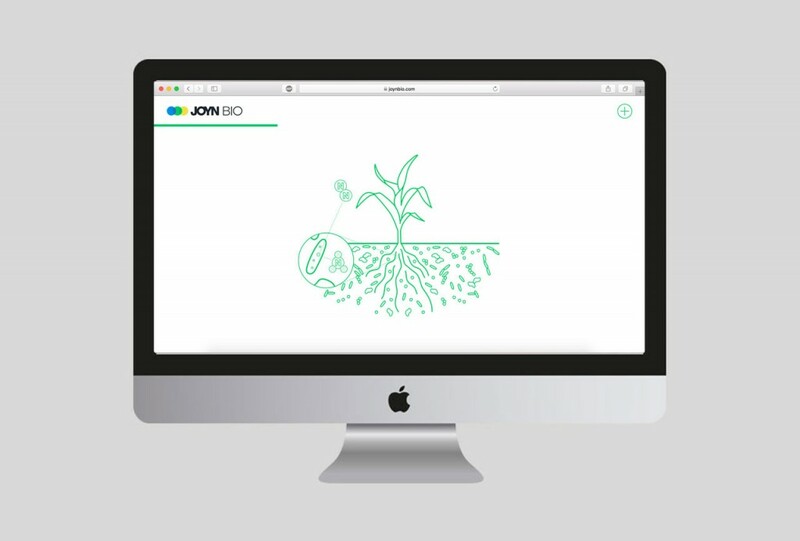 In order to achieve an optimal recognition value to the Joint Ventures of Leaps by Bayer we decided to design a logo that also consists of three elements. 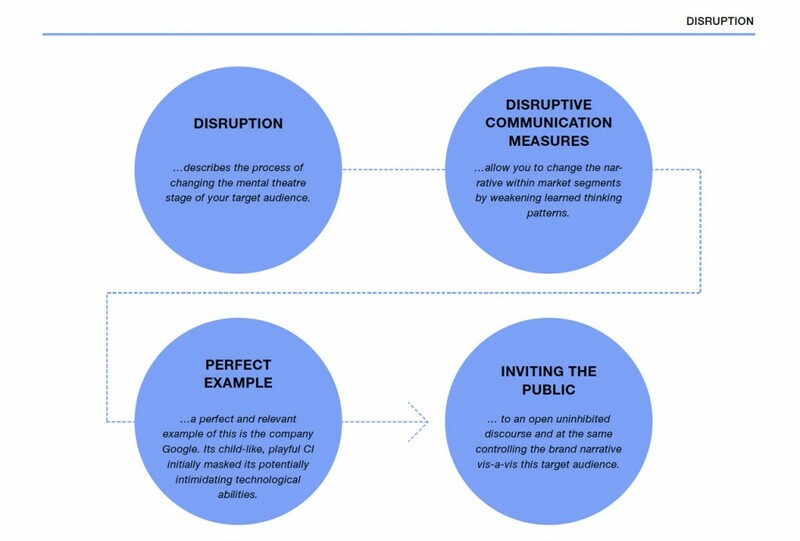 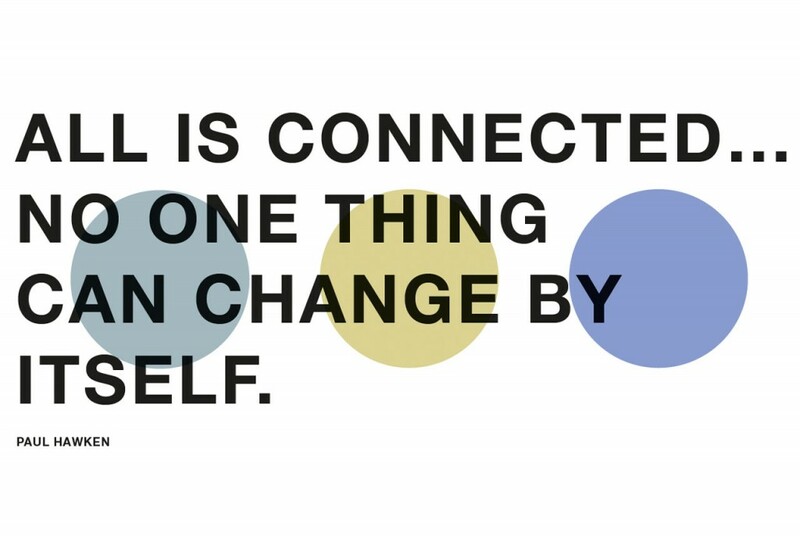 With our proprietary Brand Circle, we than developed the fundament of the new brand in order to build a significant communication strategy consisting of a clear mission and key values. 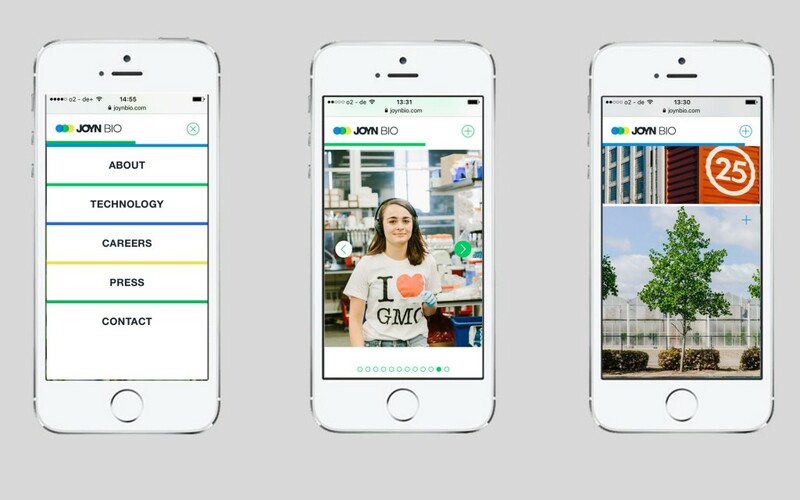 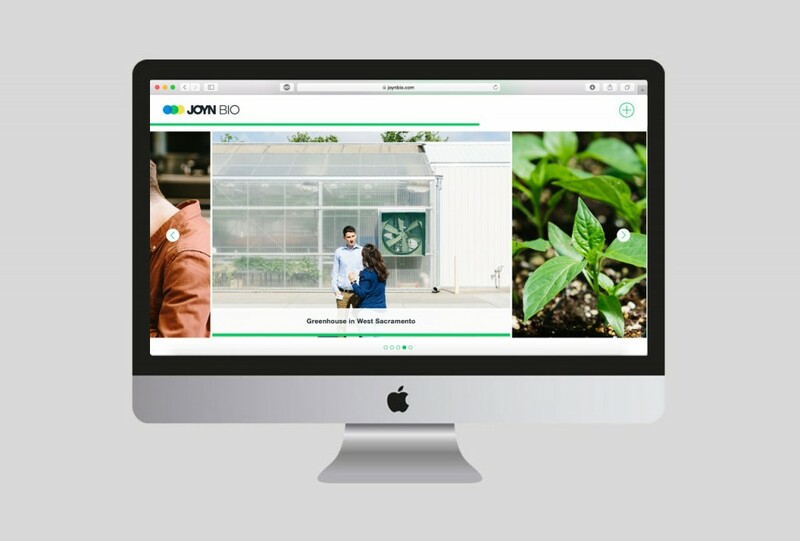 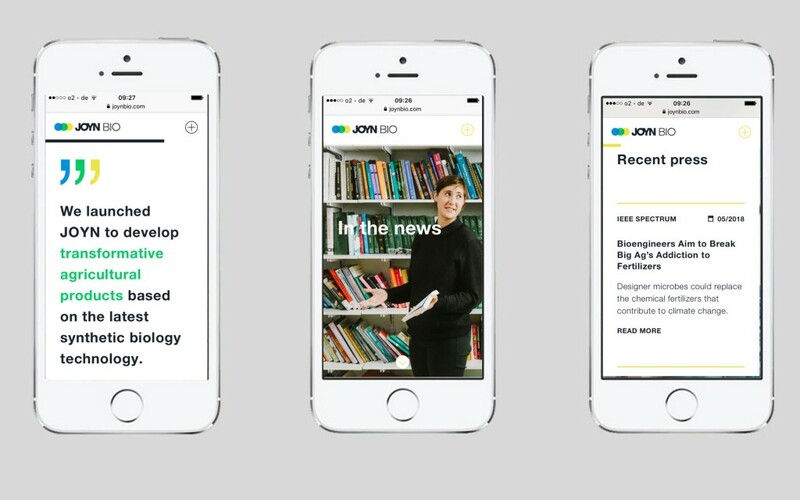 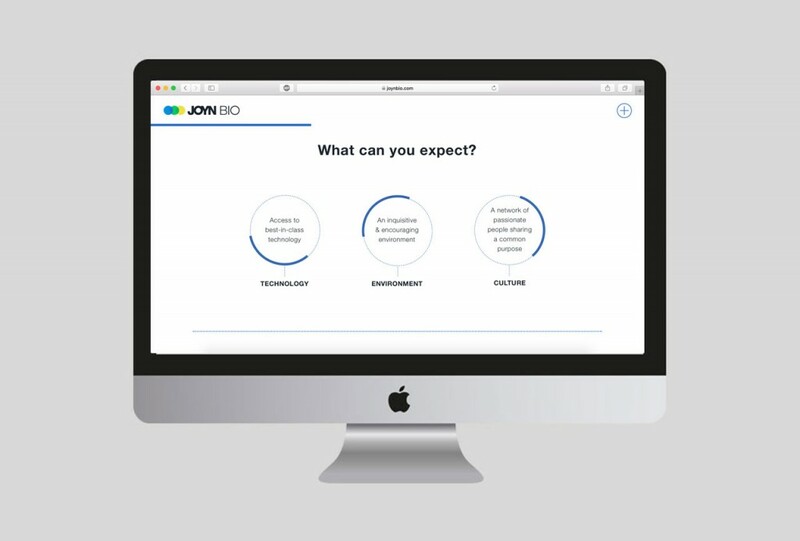 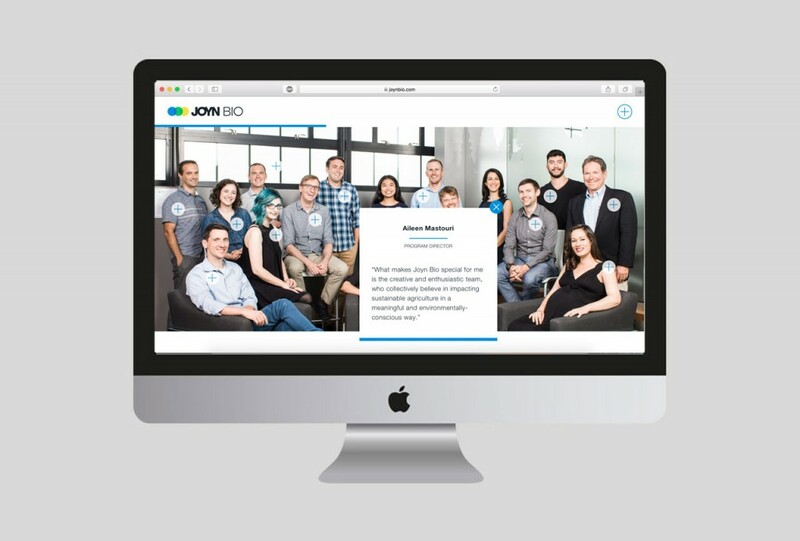 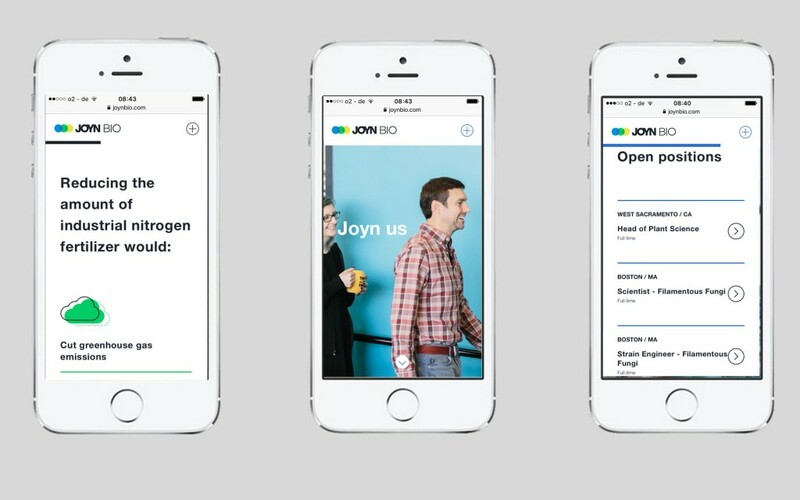 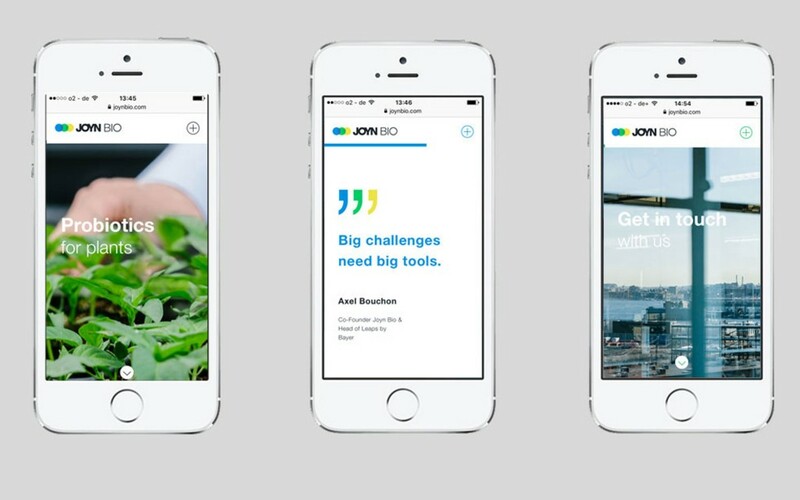 On that basis we finally built the cutting-edge website for “Joyn Bio”, that reflects the movement and paradigm shift in the field of agriculture: https://joynbio.com.